Beebi Del has got the looks and she has also got the voice. 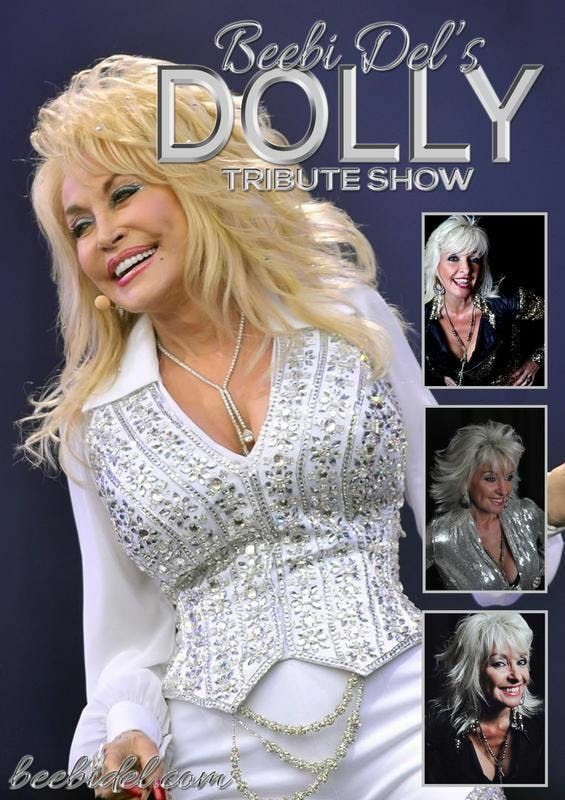 You will not be disappointed when you book this tribute act to the Queen of Country & Western, Dolly Parton. All under 18's must be accompanied by a responsible adult. Rights of admission and service are reserved. The event will be predominately made of tables of 10 guests. This may mean that smaller groups will share. If you are booking in conjunction with another party please inform the hotel not less than 10 days prior to the event.